Neighborhoods: Gainey Ranch features 11 different subdivisions with single family homes, plus some individual estate lots. The Estates is one such subdivision, and one of four separate gated communities within gated Gainey Ranch. The Estates showcases very large, custom homes with lake and golf course views. These homes range in size from 3000 to 7500 square feet. Another subdivision within Gainey Ranch is The Enclave, another separately-gated community, and which features custom homes ranging in size from 2960 to 5350 square feet. Arroyo Vista has 61 homes, many of which are on the Arroyo Golf Course, and which range in size from 1765 to 3300 square feet. Each subdivision has its own HOA and CC&Rs. 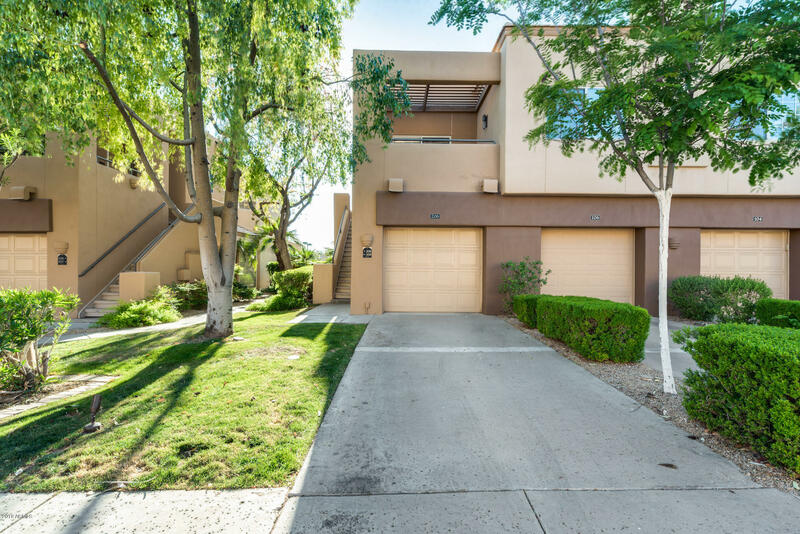 Condos: Gainey Ranch also has seven different condominium communities, each offering distinct features and amenities. For example, the community of 7400 Gainey Club Drive is the closest condo subdivision to the Gainey Ranch Golf Club. These units range in size from 1818 to 1911 square feet, and are available in three different floorplans. The Sunset Cove subdivision features 8 different floorplans ranging in size from 1127 to 2241 square feet. The hallmark of Sunset Cove is its lagoon adjacent to the swimming pool and spa area. Gainey Ranch has its own community center, called The Estate Club. This club features a 25-meter lap pool and spa, a fitness center, plus seven lighted tennis courts. Fitness and outdoor enthusiasts will also enjoy biking, walking and jogging on Gainey Ranch’s pedestrian paths and fairways. The Gainey Ranch Golf Course is comprised of three championship nine-hole courses: The Dunes, The Lakes and The Arroyo. Shopping and entertainment options are convenient thanks to shopping centers such as The Shops at Gainey Village, The Pavilions at Talking Stick and the Scottsdale Fashion Square Mall. The community of Gainey Ranch is located just 20 minutes from Sky Harbor Airport and is less than a 30-minute drive from downtown Phoenix. Schools: The A rated Scottsdale School District serves Gainey Ranch, with Cochise Elementary School, Cocopah Middle School, and Chaparral High School.